Balancing Chakras Day 4 - The Heart Chakra - Amphora Aromatics Ltd – Supplier of pure essential oils and aromatherapy Products. Location: Just above the heart in the centre of the chest. 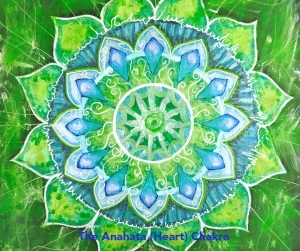 The heart chakra governs our ability to love and care for others (and yourself). It is affiliated with compassion, kindness, giving and receiving. 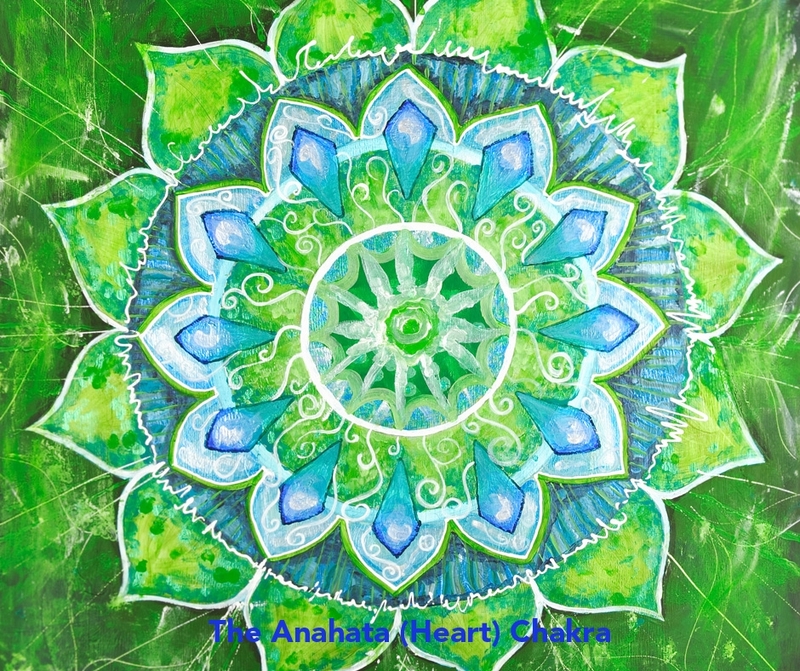 When our heart chakra is off balance it can cause feelings of emotional trauma, bouts of depression and feelings of fear and rejection. Various oils which help to lift the spirits, balance the emotions and soothe can be used to help balance the heart chakra. Rose Otto – Rose is a wonderful oil to use during times when we may be suffering from emotional stress and grieving. Rose Otto can offer incredible nourishment to the heart chakra through helping clear negative energy and promote positive thoughts, love and compassion. Chamomile Roman – The calming properties of chamomile help promote feelings of inner peace. The soothing qualities help us to feel at ease with our emotions. It can help bring about acceptance of the self, enabling you to let go of negative perceptions and helping you to deal with emotional grief. Bergamot – one of the most commonly used oils by Aromatherapists to treat those suffering from depression and anxiety. Bergamot oil can help to open the heart chakra through releasing stress and enables us to let go and release feelings of needing to be in control. 3 drops of Rose Otto, 2 drops Bergamot and 1 drop of Palmarosa. Thanks for stopping by! You can see all of our other blogs which cover a myriad of ways to use natural ingredients by clicking here.